engaged in multi-disciplinary, basic research in the biomedical and plant sciences. Our mission is to provide an environment that fosters creative and critical thinking and nurtures a passion for the life sciences. It takes a lot of hard work to become an expert in computer science. Becoming an authority in life science is also quite rigorous. 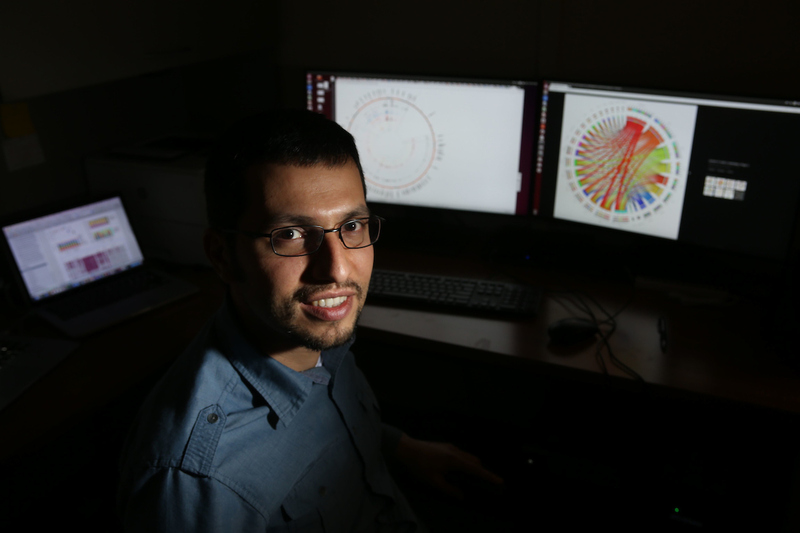 Mastering both requires a special talent, which is why Majid Kazemian, Assistant Professor of Biochemistry and Computer Science, is such a unique member of the faculty at Purdue.